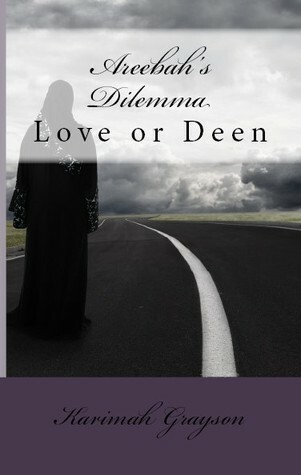 How would you feel if your husband took a second wife? In “The Shoulders On Which I Stand”, Daria was presented with this exact scenario. Did she seek divorce? Was she accepting and supportive? Did she shut down and begin hating the second wife. 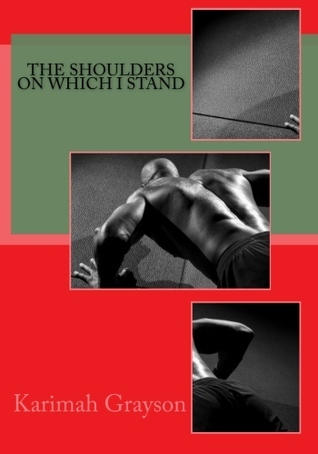 Find out while reading “Shoulders”. I’m curious as to how you would handle it. 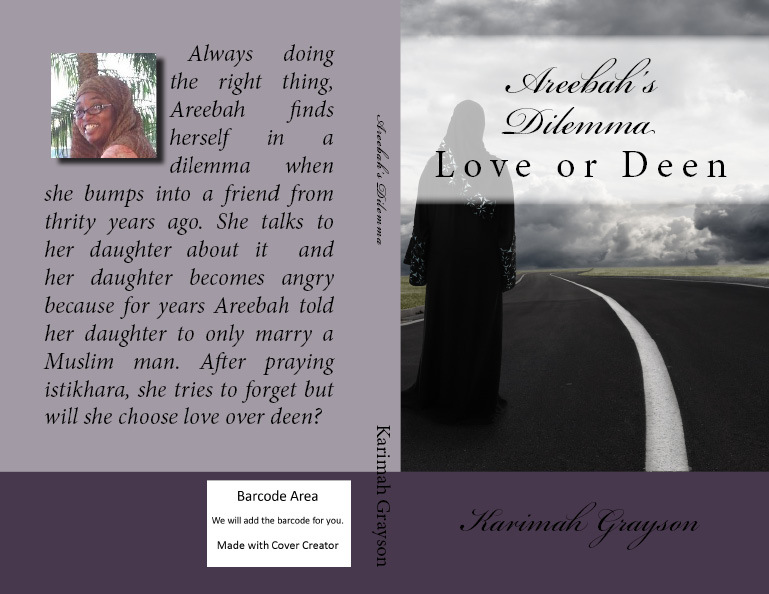 Purchase the book via Amazon or read it for free on Kindle Unlimited.